Keep your CJ on the road with the Proforged Tie Rod Ends. When it is time to start your Jeeps next restoration or just looking to upgrade your steering system? You can trust that Proforged parts have been tested and re-tested for quality and fitment. 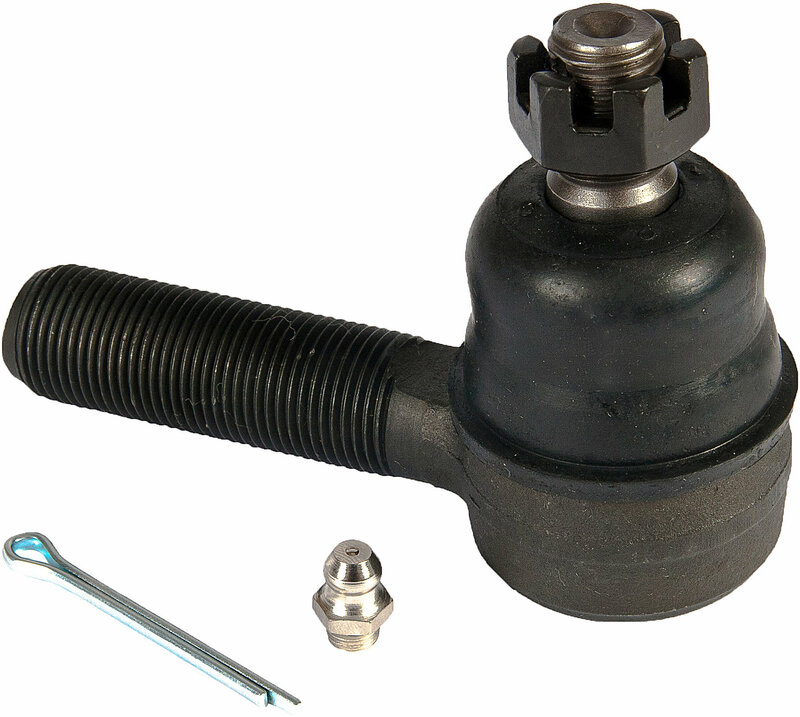 These Tie Rod End housings are forged from 1045 Chromoly for rigidity and the studs are drawn from 4140 Chromoly for unsurpassed tensile strength. Proforged parts are backed by an industry leading warranty period, they have you covered for 1,000,000 Miles!